BLOOD & HONOR Youth Under Hitler. 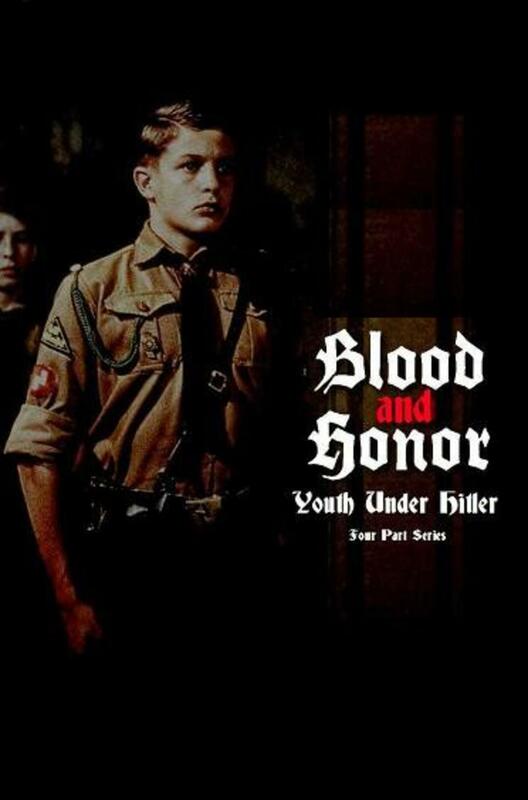 Partly based on Helmut Kissel’s own experience as a member of the Hitler Youth. This four part miniseries portrays life under Nazi rule of four families from 1933 to 1939. Filmed in Germany using bilingual actors two versions were made, this is the English speaking version. A Double DVD set containing the complete series of four episodes.